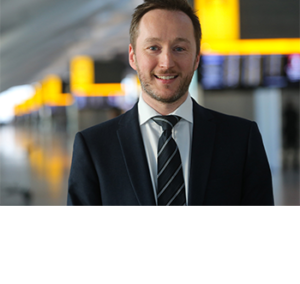 Will Facey, EVP Ground Handling Europe Middle East Africa & Asia (EMEAA) at WFS shares his thoughts on the European market with Airline Ground Services magazine. 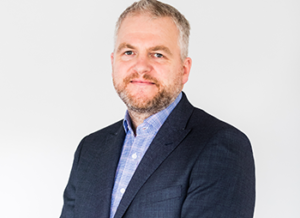 Click on the link…..
David Clark, Global Head of Safety & Security at WFS, talks to Airside International magazine and explains why safety and security always come first at WFS’ global operations. 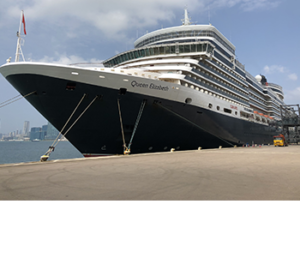 Click on…..
Repost from Cruise Industry News : Worldwide Cruise Terminals (WCT), manager and operator of Hong Kong’s Kai Tak Cruise Terminal (KTCT), announced a record-setting month for inaugural ship calls in…..